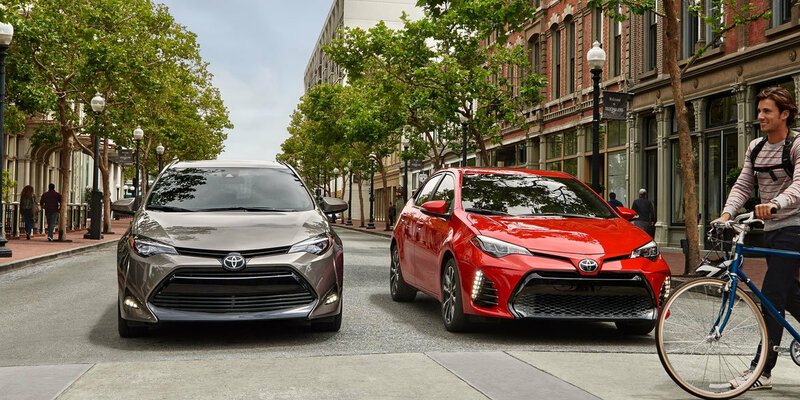 The Toyota Corolla is well known as a highly dependable and fuel-efficient car, and the 2019 model lives up to this well-earned reputation extremely well. 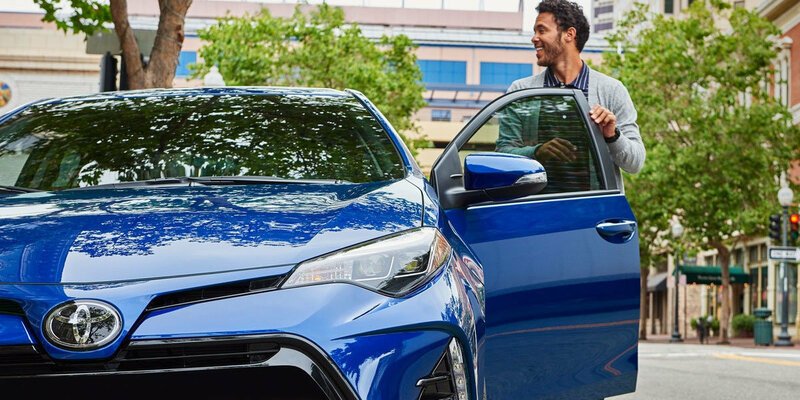 The 2019 Toyota Corolla is for the driver who wants a vehicle for every occasion, from your daily downtown Chapmanville run to a day-trip exploring Logan County. 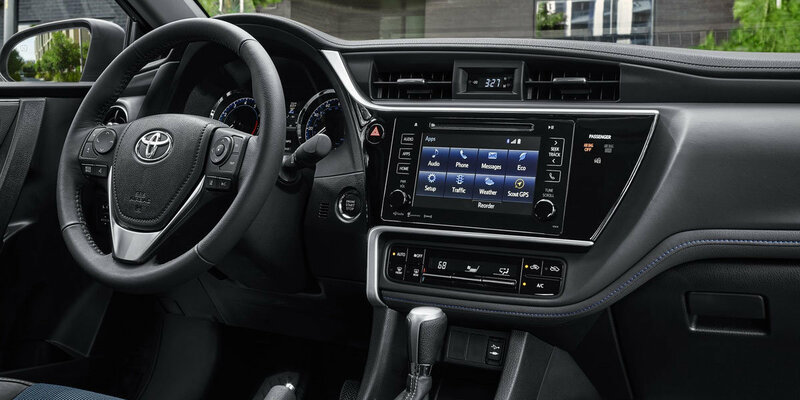 While the Toyota Corolla continues its tradition as very reliable car, the 2019 model also provides new features that make it more stylish and more tech and eco-friendly than in the past. Also, it comes with a 5-star safety rating, so the 2019 Toyota Corolla continues to be a fantastic family car. This is a great car! 90% of all Corollas sold in the past ten years are still on the road. Think about it. You are purchasing a well-designed investment that turns heads and saves on gas and maintenance costs. 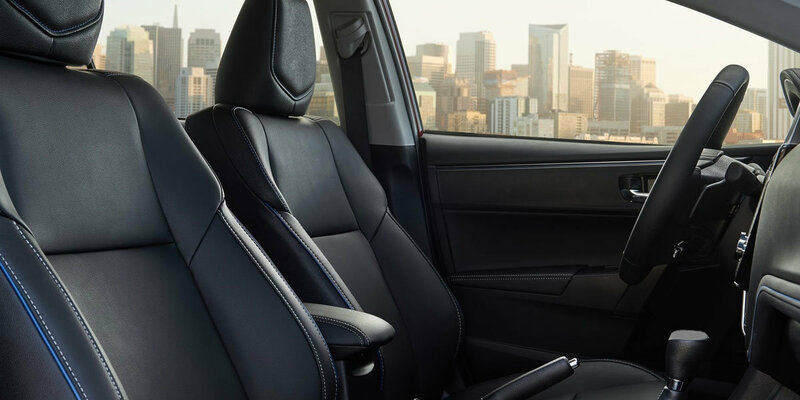 The 2019 Corolla offers a beautifully designed interior and exterior with premium materials and additional bonus features. The Corolla also comes with some exceptional safety additions to make sure your small-town drive is always the best and the safest it can be. This is nice to know especially when you have a small family about which you care. The 2019 Toyota Corolla delivers on every level…whether at the gas pump or on the roads. Don’t wait! Test drive your next Toyota Corolla today at Mike Ferrell Toyota, the leading Toyota dealer in Chapmanville, West Virginia. Contact us now to test drive any new Toyota car, truck, SUV or van, or simply drop into our dealership! Living outside the Chapmanville area? 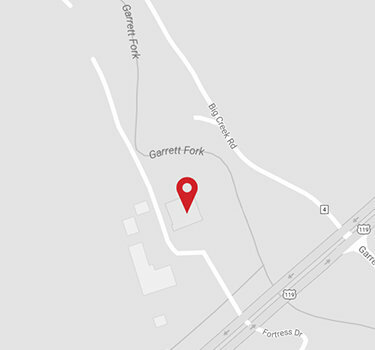 Don’t worry, find directions to our store and come on by!